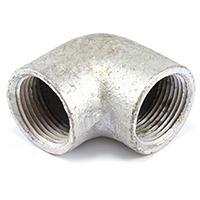 A small, reliable piece of awning hardware, these threaded elbows are made of durable iron. 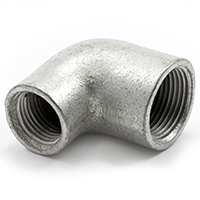 Commonly used to connect round awning frame tubing, the elbow pipe fittings come in multiple sizes. 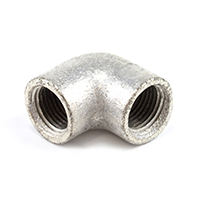 Other than elbow fittings, you’ll find everything else you need to get the job done in our awning hardware collection.